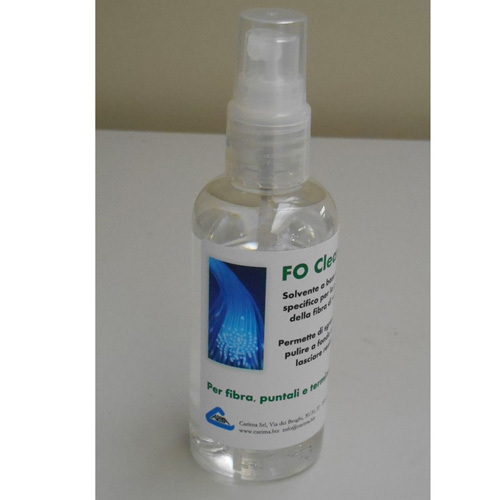 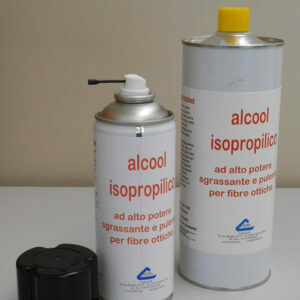 FO Cleaner is a cleaning and decreasing agent for optical fibres. 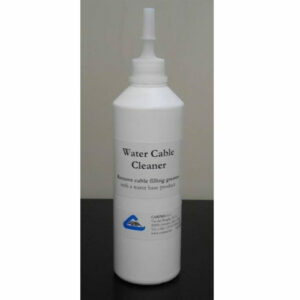 It removes dirt, dust and grease from the optical fibres, making for perfect splicing and minimized losses. 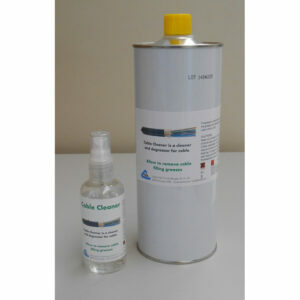 FO Cleaner will not damage the protective coating of the optical fibres. 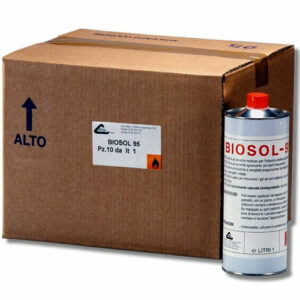 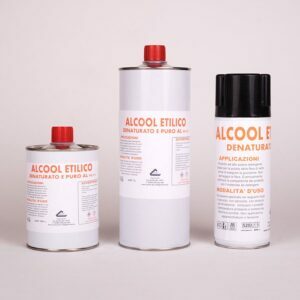 Based on purified and deionised water, FO Cleaner evaporates completely, without leaving any residue. 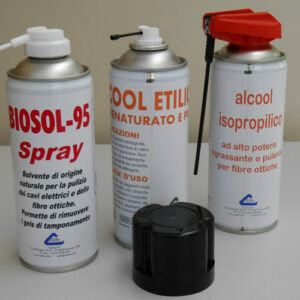 FO Cleaner is non-flammable and poses no hazard for people and the environment. 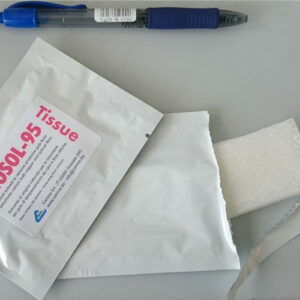 It can be shipped by air.